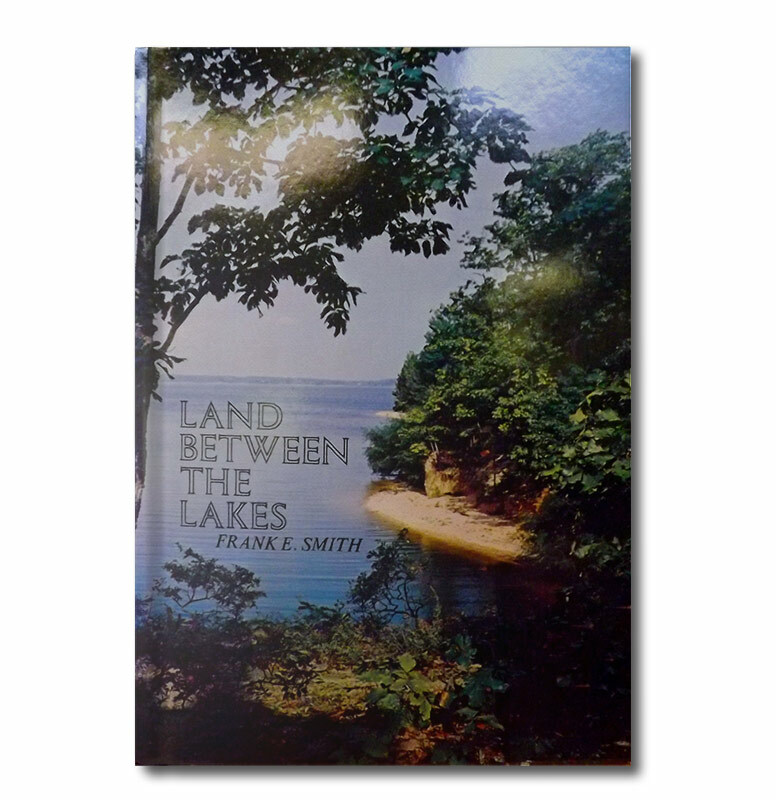 Land Between the Lakes goes beyond the mere provision of play space, The underlying philosophy… is educational. By exposing people to a healthy environment in such a way that they come to understand and appreciate intricate balances, Land Between the Lakes builds environmental responsibility. 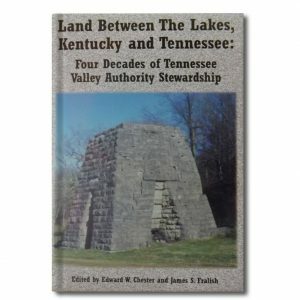 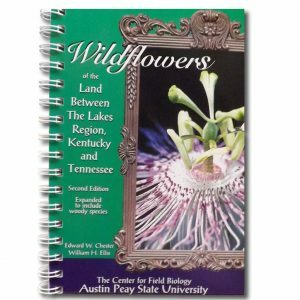 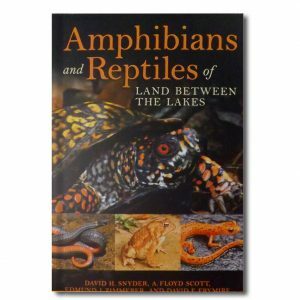 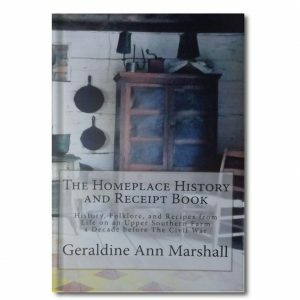 This book is in response to a number of requests for a history of the Land Between The Lakes and the development by the TVA.